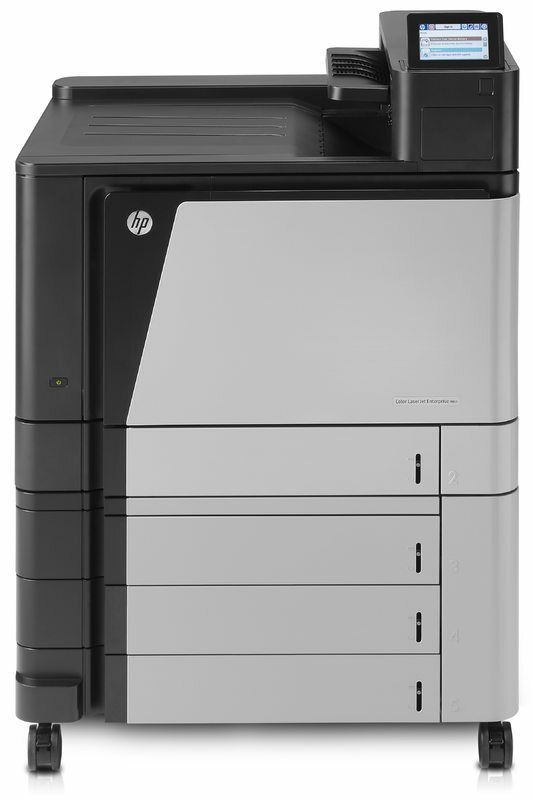 The HP Color LaserJet M855 gives your entire organization access to fast, simplified colour printing with professional finishing. 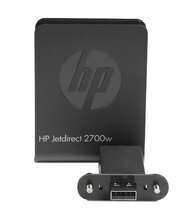 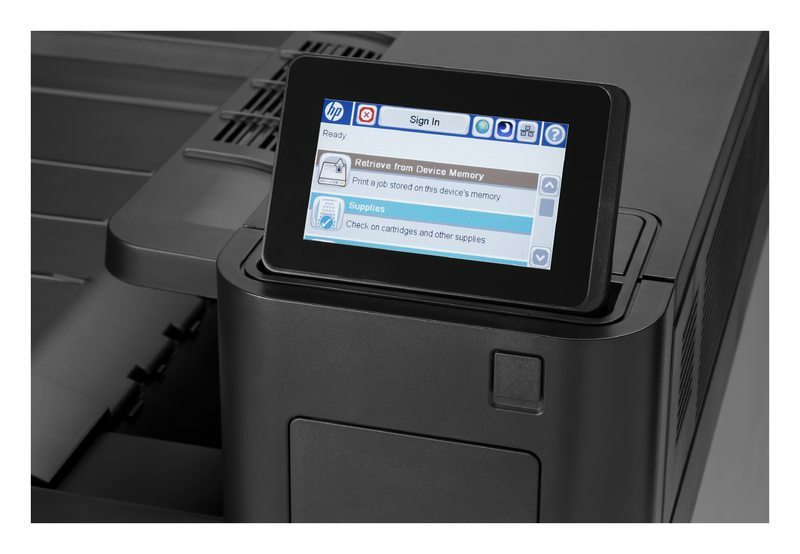 Protect your investment – you can easily upgrade and add to this device’s capabilities as your business needs evolve. 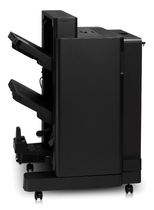 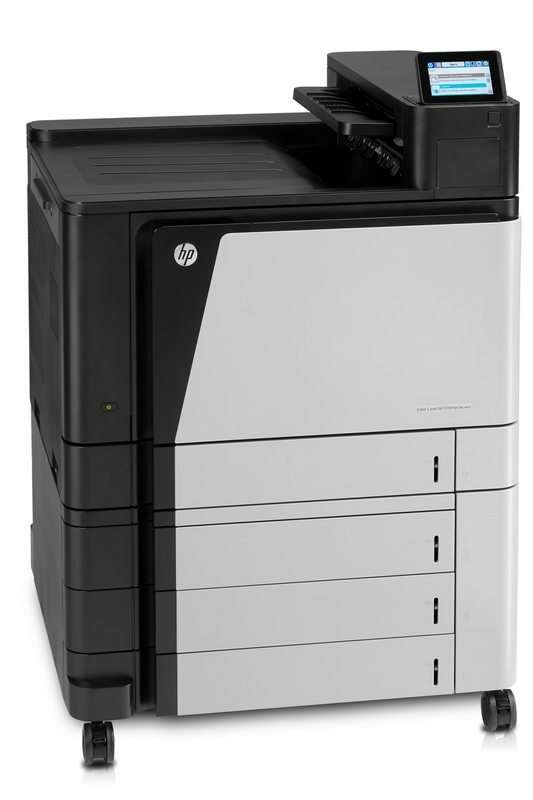 "Outstanding choice for large workgroups that require A3 output. 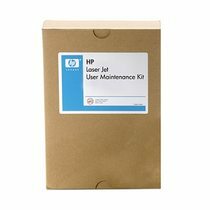 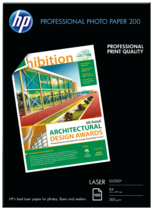 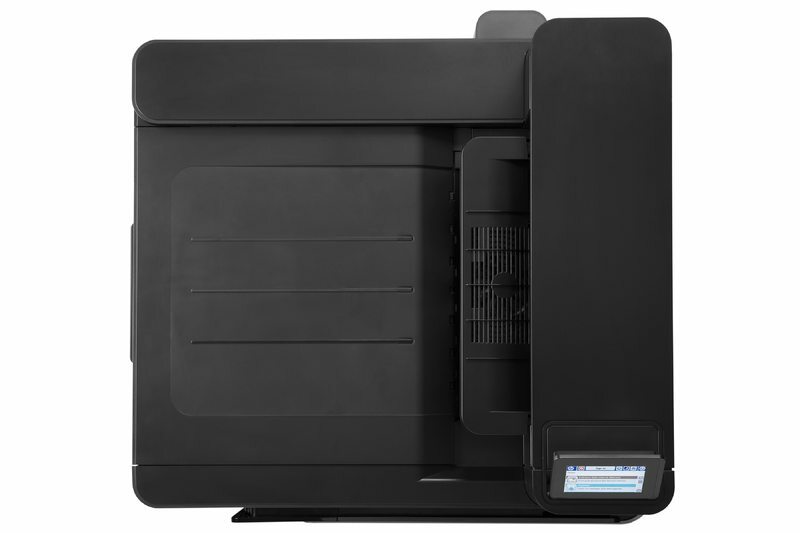 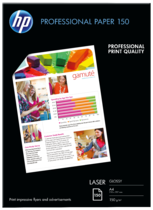 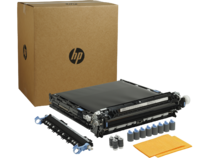 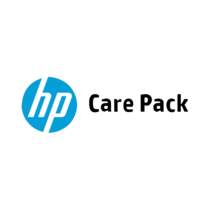 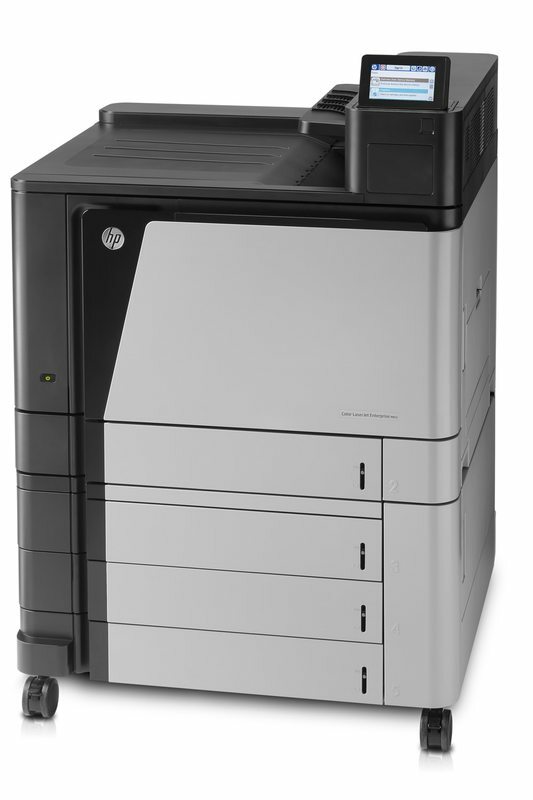 BLI highly recommends the HP Colour LaserJet Enterprise M885"